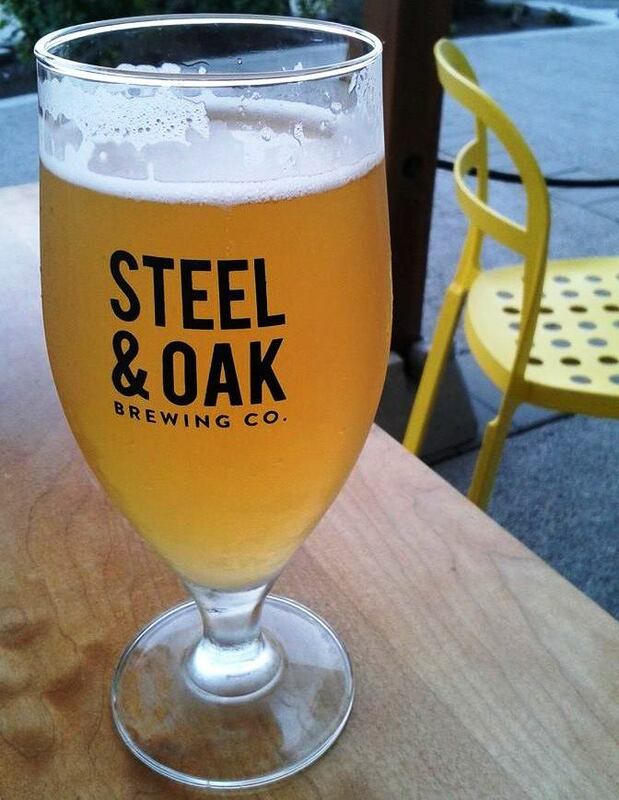 Recently we enjoyed a Steel & Oak smoked lager on the patio of Longtail Kitchen at River Market in New Westminster. A perfect treat for a warm summer evening. Image | This entry was posted in Cityscapes, Places/Travel and tagged beer, British Columbia, craft beer, drinks, food, food & drink, Longtail Kitchen, New Westminster, patio, restaurants, River Market, Steel & Oak Brewing Co.. Bookmark the permalink.